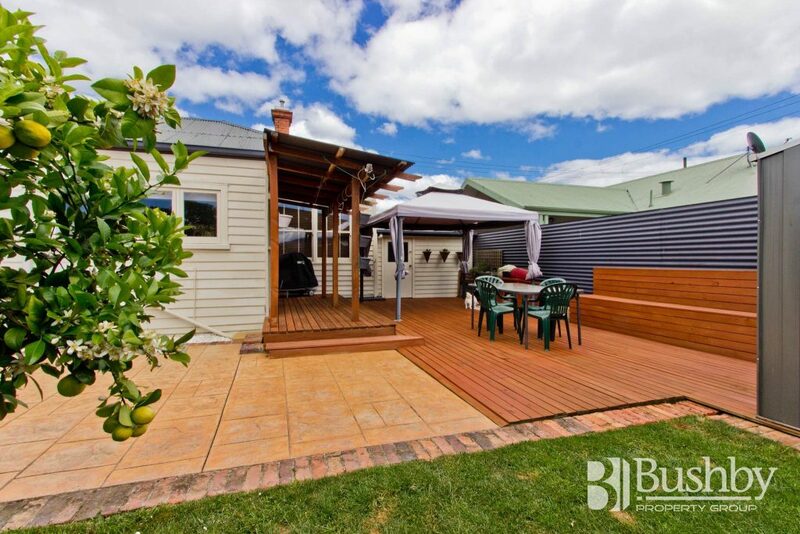 Email agent about 32 Herbert Street, INVERMAY TAS 7248. This c1900 three bedroom property would make a perfect investment opportunity or suited to a couple or small family. Recently painted throughout, there are three large bedrooms, enjoying high ceilings and providing terrific storage with floor to ceiling built-in robes. 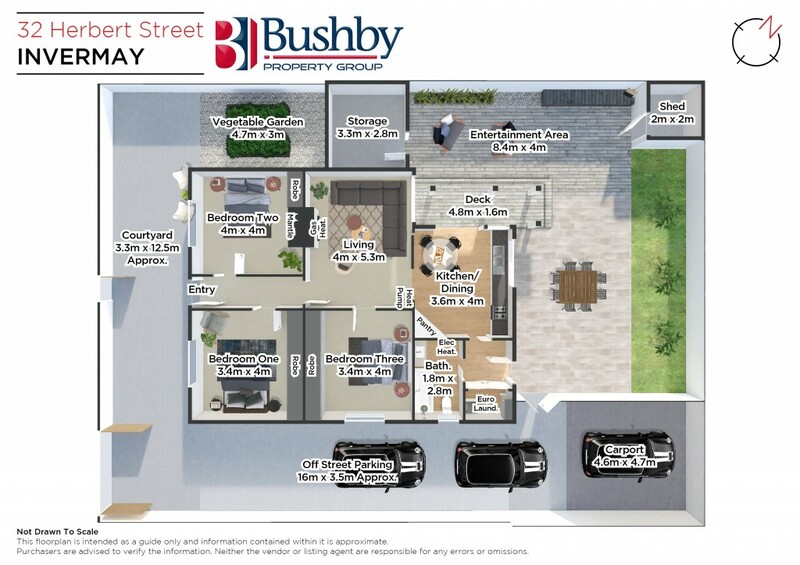 With the convenience of natural gas connected from the mains for cooking, heating and hot water, the living area enjoys both gas and electric options for heating, with a near new split system heat-pump providing year round comfort. Located at the rear of the home is a bright and sunny dining room and kitchen with stainless steel appliances and corner pantry. Close by and cleverly disguised by doors, is the European style laundry and the refurbished bathroom with heated towel rail also benefits from plenty of natural light. Sliding doors open from the kitchen to a semi-covered timber deck and flat, sun-drenched paved courtyard. Whilst only a small yard, the home boasts a garden shed, storage room, raised vegetable beds and single carport with additional off street parking. Within walking distance to Heritage Forest, one of Launceston’s best walking parks, the Inveresk Precinct that houses the current Art and Architecture campuses of the University, local schools and the Launceston CBD.